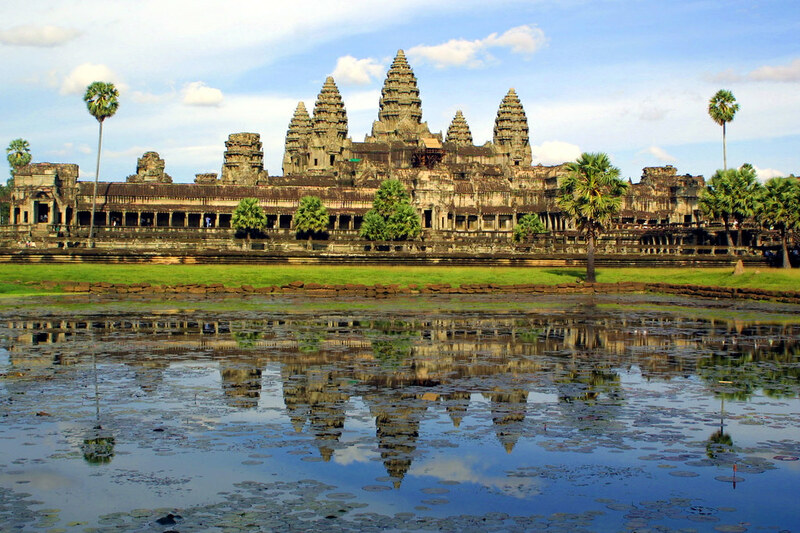 Includes a 13-day trip across beautiful locations including the picturesque countryside by the Mekong Delta, the UNESCO World Heritage Site of the Angkor Wat Temple Complex and the stunning sunset at Bakheng Hill. The trip includes accommodation, private guided tours, domestic flights, land transfers, limited meals, traditional Khmer massage and much more. A nine-day tour across Vietnam's best locations including a cruise along the breathtaking Halong Bay, an adventure through the Hanoi Ancient Town, a foodie tour in Hoi An and much more! Deal includes international and domestic flights, transfers, hotel stays, meals, coach transport and English-speaking tour guides. Includes a seven-night stay in an elegant split-level private pool villa, complete with a jacuzzi! The deal includes daily breakfasts, four massages per guest, one delicious three course dinner, return airport transfers, early check-in, late check-out and welcome drinks.